Time spent with grandma and grandpa are cherished for a lifetime. A hug from grandma is somehow magically felt for years and lessons taught by grandpa are unforgettable. Let’s never forget how much grandparents love to spoil the special little people in their lives! 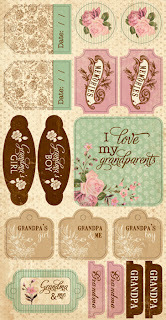 “Cherish” is a Petite Collection with a mixed color range balanced between grandma and grandpa. 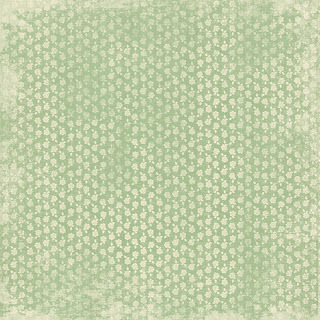 Our "Petite" collections feature three double sided patterned papers, with a balanced mix of patterns, colors, side-design papers and reduced scale designs. 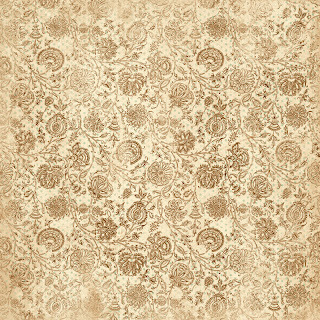 Our "Petite" collections also feature an "Enhancements" cut-apart paper - perfect for life-based projects, card making, mini albums, etc. 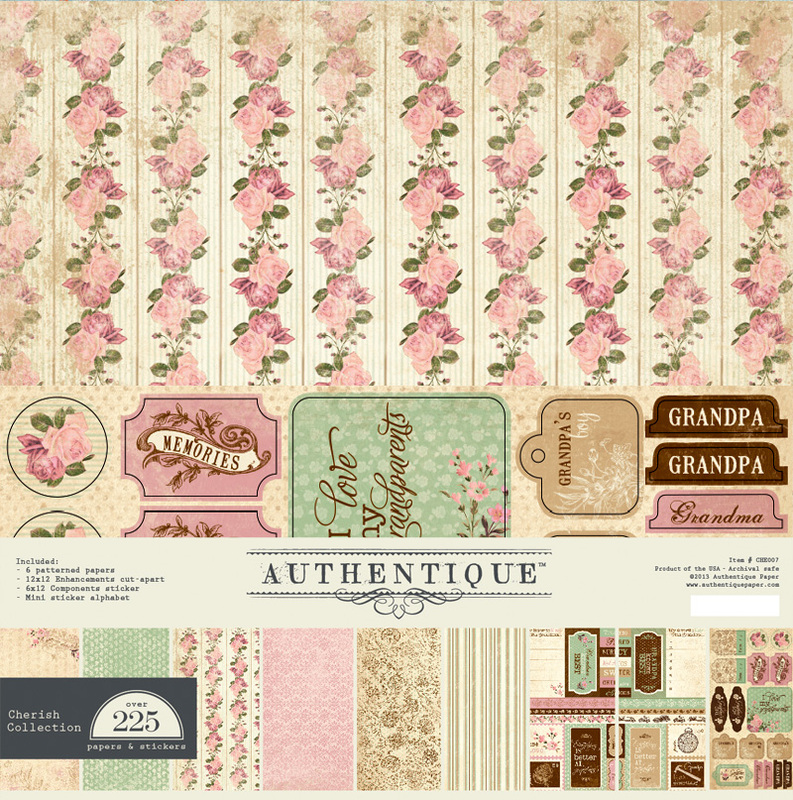 The dual-themed “Enhancements” cut-apart is a double-value with grandmother expressions printed on one side, and grandfather on the other. 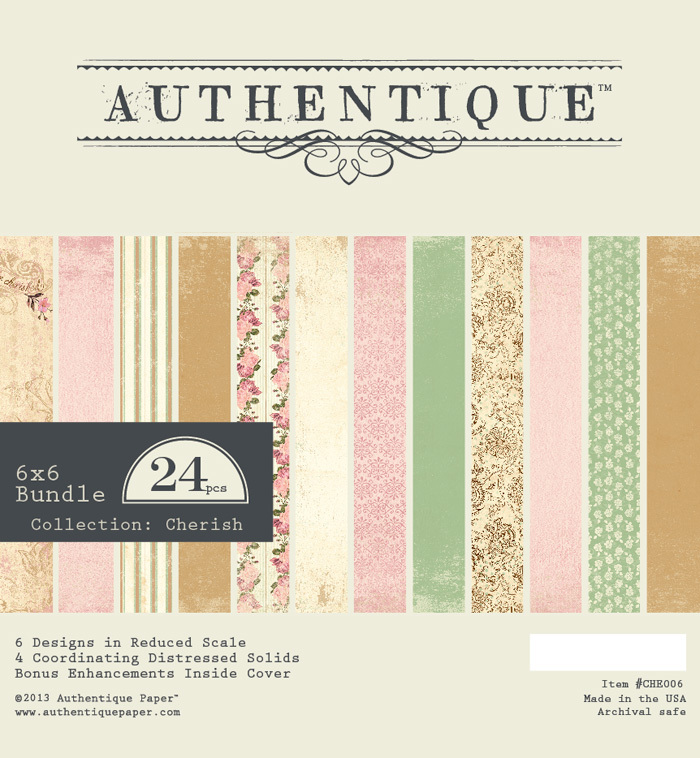 6x6 "bundle features reduced-scale designs with distressed solids printed on the back. The "Components" sticker has some great tag elements which could be used to attach to a card or gift! Our stickers are always printed on a custom-made matte-finish which allows for excellent color-matching and they are a breeze to ink (without smearing!). The collection kit is the perfect grab-and-go item, it includes 2 of each paper, a Components sticker, and a bonus petite type alphabet sticker! All for a suggested retail of $9.99. See below for projects created with "Cherish" by our talented design team! We want to GIVE AWAY a "Cherish" prize to one lucky fan! Just leave a comment telling us what you love about this collection and what kind of projects you would make with it. We will draw and announce a winner in our "Winner Round-up" at the end of this month! 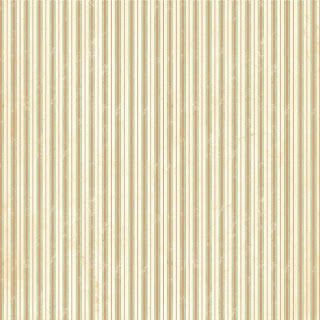 Wonderful paper for vintage cards and useful for family albums. recreate that rolling pin with the Cherish papers. for the chance to win. Oh, what a gorgeous collection! I actually have some beautiful pictures of my late grand-parents that i have been saving for a while, waiting for the perfect collection to come along to scrapbook them! I do believe i have found it!!! Thank you so much for the cahnce to win! 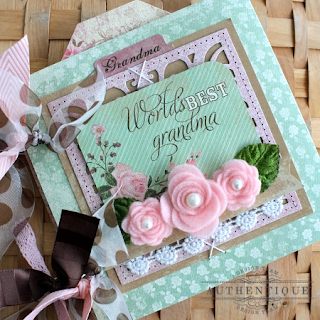 It's funny you should mention "time with grandma" because I was thinking of doing layouts of my childhood when I saw this beautiful collection! Thanks so much for the chance to win! I like how the two people are interchangeable and versatile. Instead of buying 10 or more sheets of paper, everything you need is in one small collection. Love the dual role of this collection. The colors are beautiful. So beautiful, love the vintage look it has. I immediately thought of mini albums to send to the Grandparents who live across the pond! LOVE this collection! My favorite thing about it, is that it reminds me of one of my favorite desserts...Spumoni ice cream! Beautiful!! 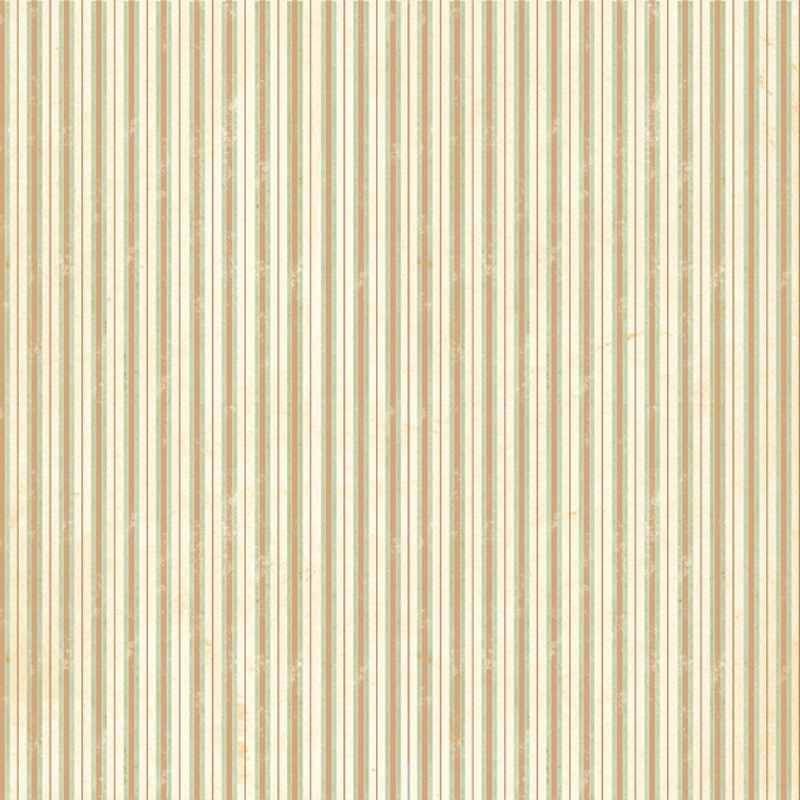 I love the vintage feel to this paper. 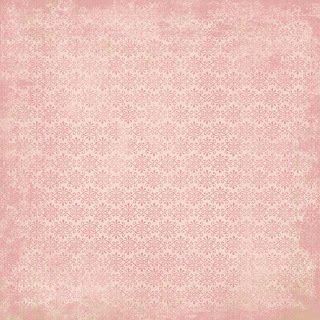 Soft sweet colors for mothers day, baby, tea party. Just Beautiful. What a beautiful collection! I can see pullling out those old 4x4 photos of my children with their grandparents or even the black & whites of me with my Oma's and Opa's and getting them scrapped. Love the colors. I love anything vintagey and this fits the bill perfectly ! Oh so pretty,I love the vintage feel! 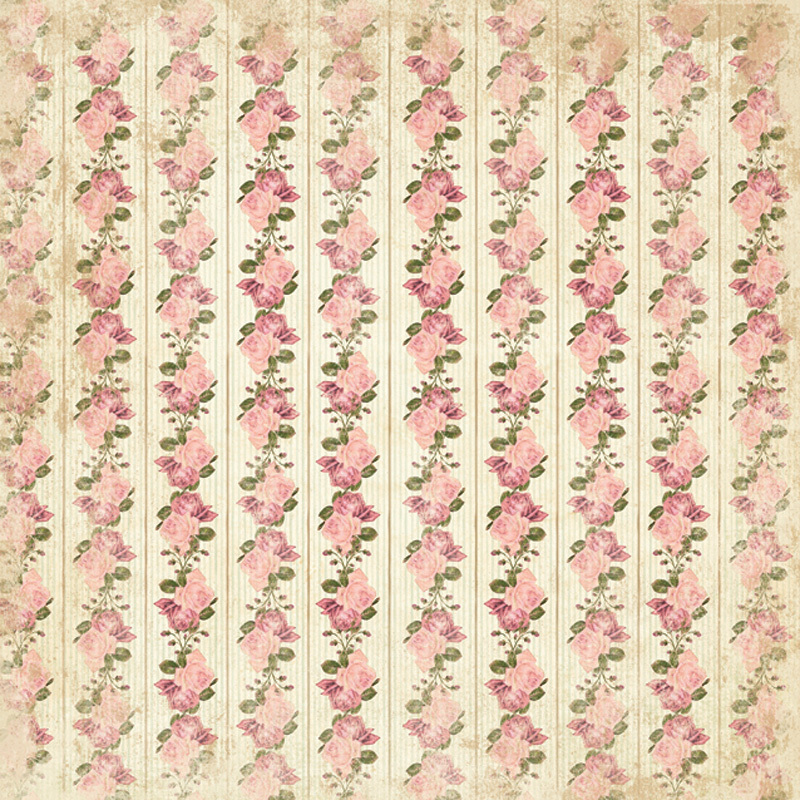 I am drooling over the romantic floral patterned paper in my favourite colour pink...! 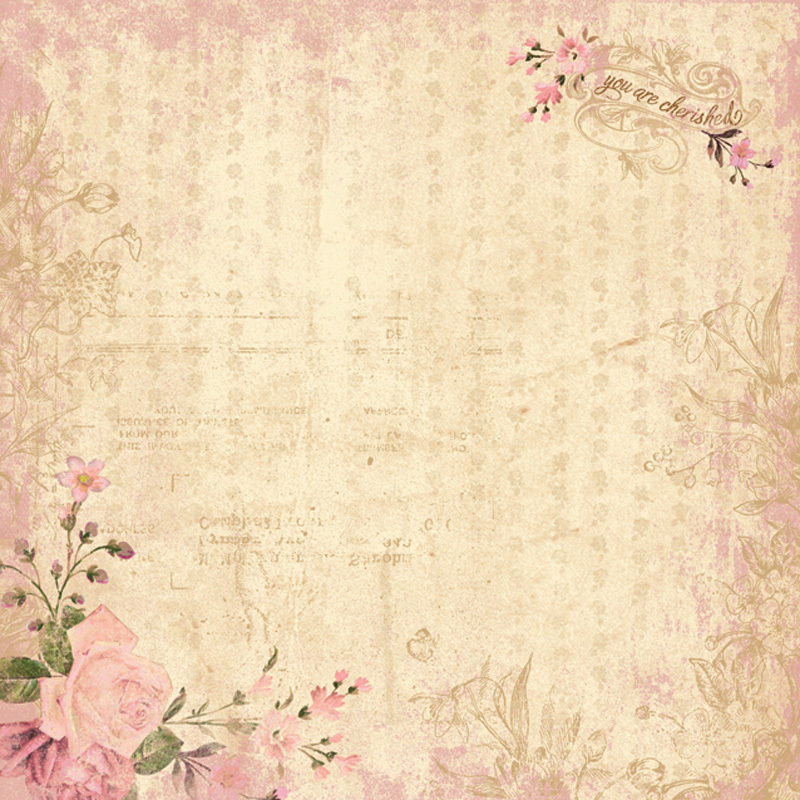 The soft vintage colour is perfect for making anniversary/valentine mini album. love all these papers. perfect for my project life album with some heritage pages.. The patterns are so pretty. I am thinking vintage card or explosion box. This paper line is beautiful! just love the rolling pin project. Would love to make a mini book usig this line. Thanks for the chance to win. WOW this collection is so soft and pretty, i love it. i would make cards and layouts with this beautiful paper. Lovely collection!I'm thinking a mini with some of my Mom and Dad's wedding pictures.They're all old sepia prints-they'd look great with these colors and designs. This is soo pretty ! I would love to use this collection to make albums and layouts . The colors just scream " Spring " to me . Thank you for a chance to win . I think this collection would look stunning with black and white photos . So pretty!! I would love to use these fabo papers for layouts. Thanks for the chance to win. Such a pretty collection. Love the colours. Like the soft colors and would make great layouts with my grandchildren. O to the M to the G! You've got to stop enabling my GORGEOUS AUTHENTIQUE PAPER obession/collection! LOVE this!! I'm a 6x6 pad gal, so that's my fav for cardmaking!! Thanks for the giveaway! 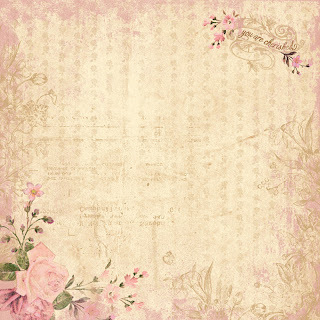 I love how soft and vintage/shabby chic all the colors and patterns are! What a beautiful new release. I just love those colors together and the vintage text and florals. If I won I would make some layouts, cards and a mini album would be so fun too. Thanks for sharing this new release for us to see. I love how versatile it is and the vintage colors. Beautiful!!! I love the colors, it`s so sweet and I love it!! Beautiful! I love these colors-so soft, yet striking! I would love to make some cards and some scrapbook lo's of my parents and in-laws. What a gorgeous collection. My parents are starting to have some major health issues so time with them is extremely important to us right now. I love that you created such a great collection to celebrate that relationship. 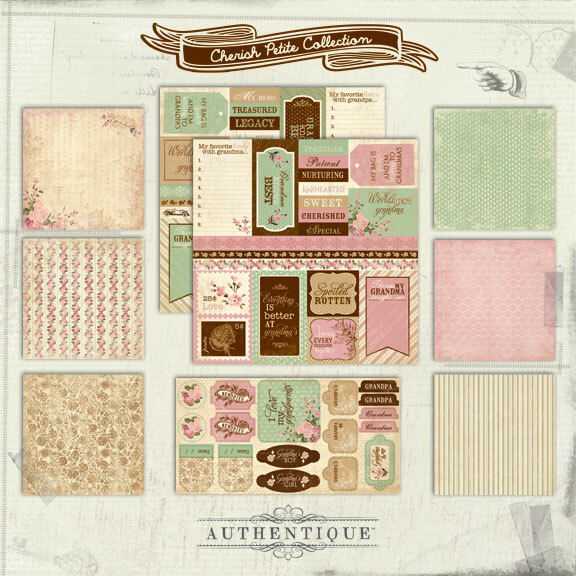 Shabby chic, nostalgic, vintage...this gorgeous collection represents it all! My desire to make a paper bag album of my dear departed mother and incorporating "Cherish" by Authentique! Thank you for the chance to win! I love the muted colors! Very Shabby Chic-ish. I would make some vintage-looking Mother's Day cards. This collection would also make awesome wedding cards!! Love the colors and soft vintage look. I am not sure who I would scrapbook but most likely my grandkids in shots with us. i love this collection for the roses and the soft romantic colors. i would love to make cards from this collection. This paper is gorgeous. 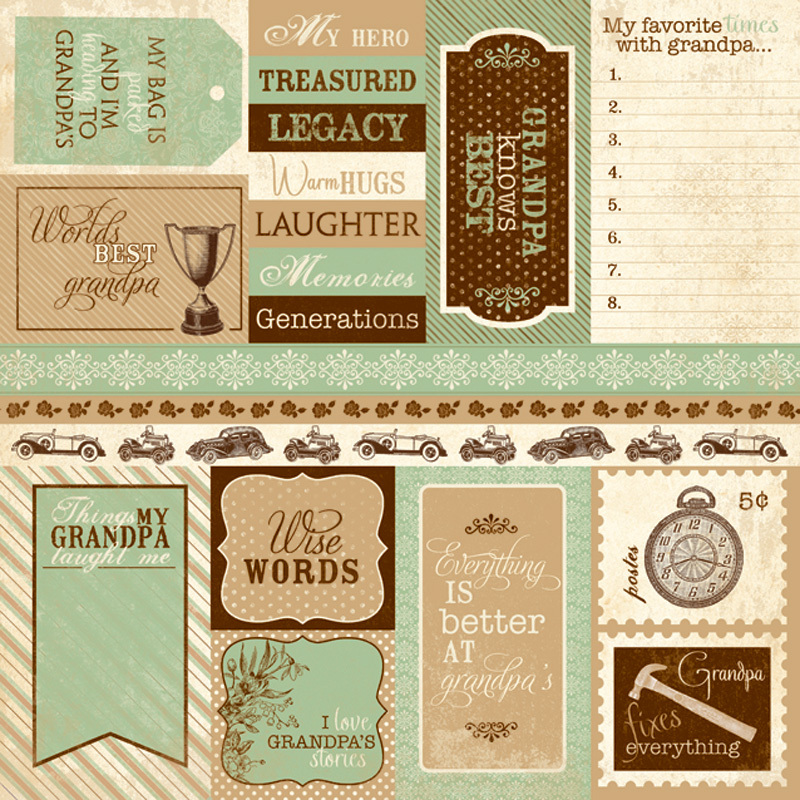 It would be perfect to scrapbook those family shots of the newborn grandkids and also memories of special time spent with grandma and grandpa. I love the delicate colors in the collection. I would you this for some beautiful cards. I love the colors! Might just have to buy a couple of pack to be able to use the blue and the pink side. Love it! Another gorgeous set, the colors are beautiful, love the size of the prints, and the enhancements... yes these would be great for mini gift albums and cards! 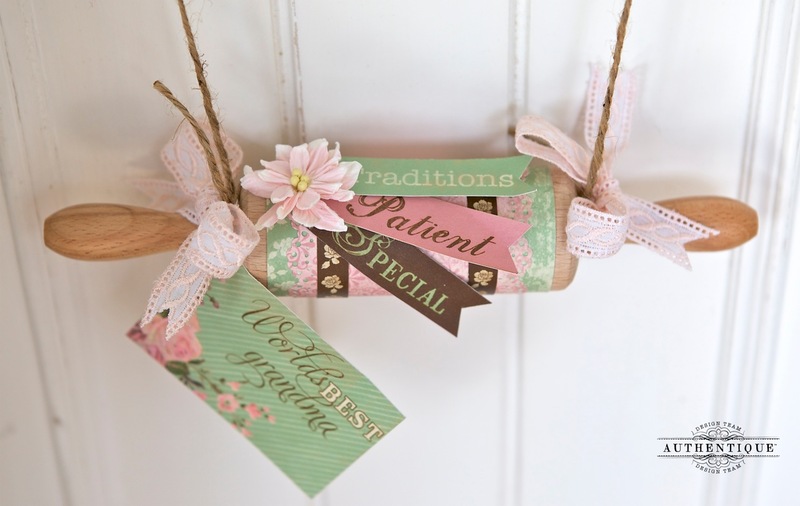 The projects are amazing ... especially the rolling pin; great gift inspiration! so very pretty and elegant. I like delicate mint and pink together! I LOVE the striped paper, the green, and the pink. I would make a recipe book for my daughter. It's such a gorgeous, romantic collection. 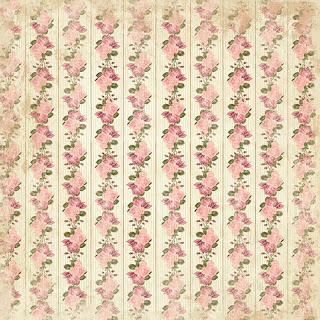 I always love creating feminine and pretty creations and these papers are just perfect for that! The papers are so pretty. I would like to be able to use them to make a mini album with all of the grandkids for my mom. Such a beautiful collection!! This collection would be used for pictures of my DD and me, and of myself as a child with my grandma! 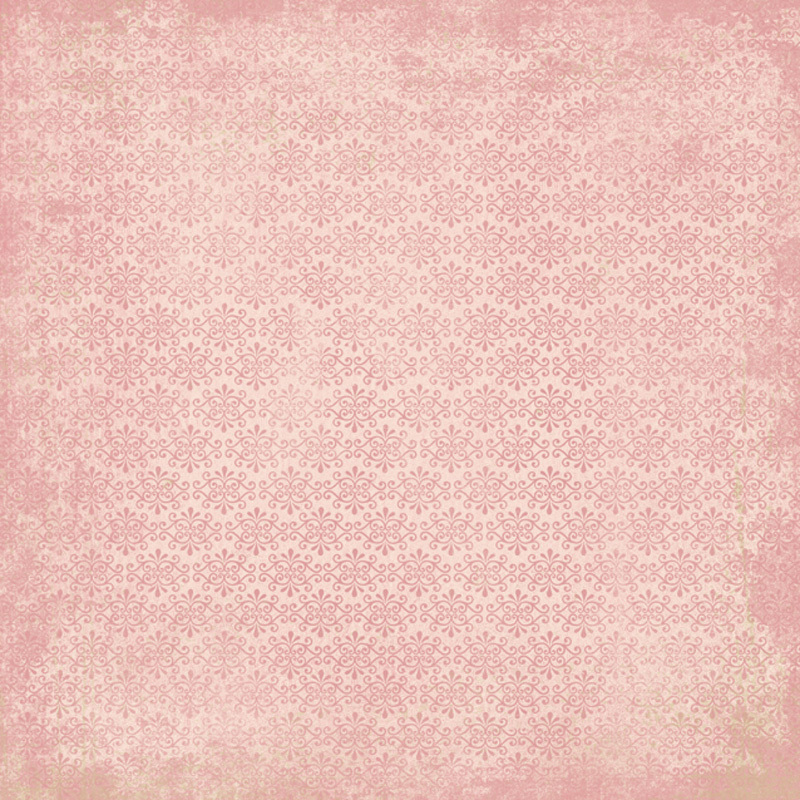 I really love the theme, the colors and the vintage look, very soft! 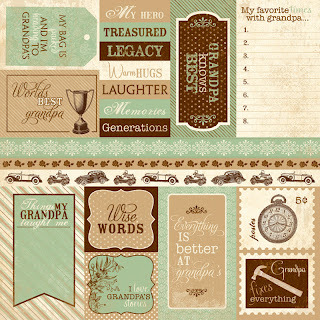 I would be making scrap book page layouts for my grand parents and my father with it because he is a grandpa too. It just fits with my family! Thanks so very much for sharing and for the chance to win this prize! I would love to get some that's for sure!!! 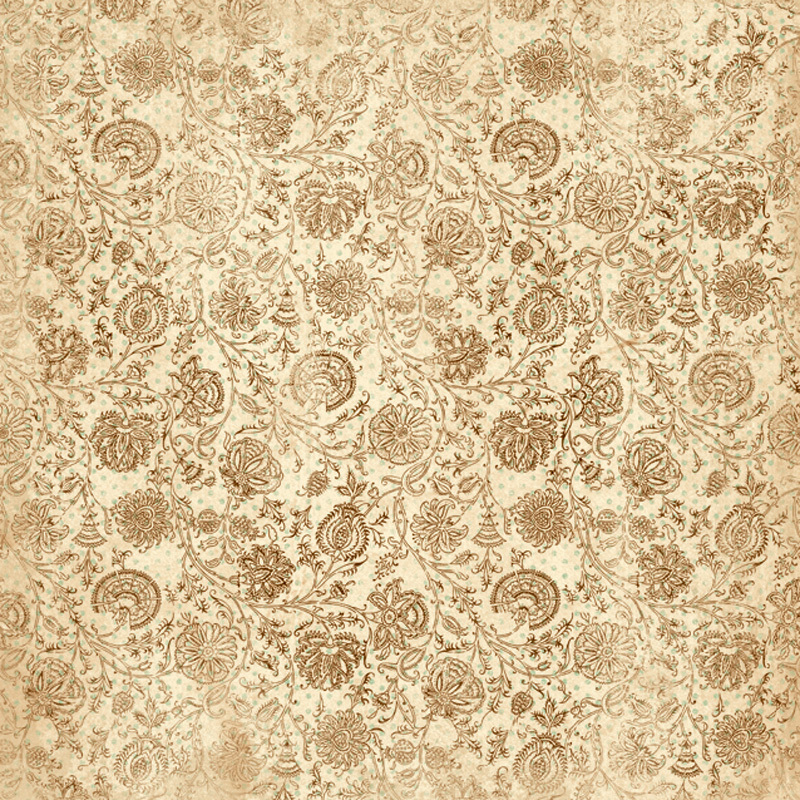 Very pretty paper I love the vintage look to it. I would use it on pages for my daughters or maybe make a mini album with it. The collection would make a great mini album for family photos. I really like the color combinations. Beautiful--love the brown tones. I would use it to make lots of greeting cards. This is SO pretty! I would definitely make a layout with it and use some in my PL spreads! 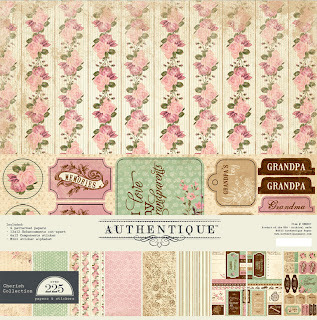 I would love to use these papers to try something new and create a mini album for each of my grandma's. This is a very beautiful set and would be a good one to try my first mini album with! Awesome collection! 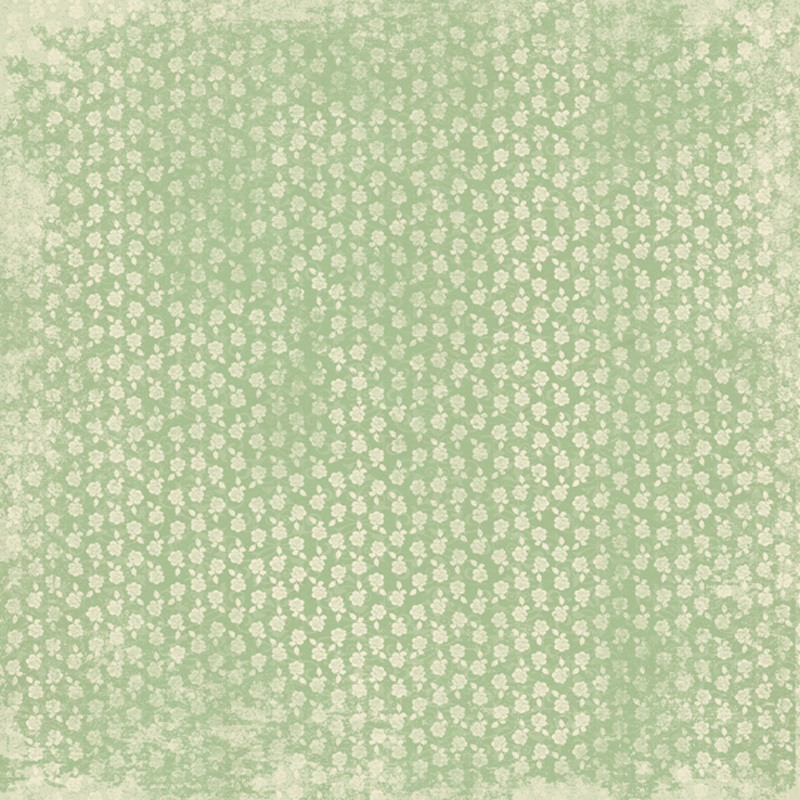 Beautiful vintage prints with a great color pallet. 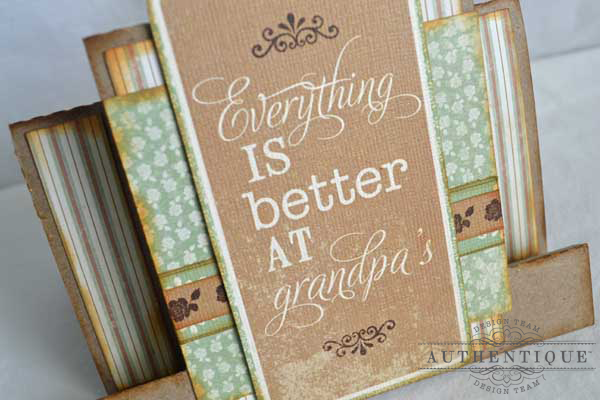 I would create thank you cards for the grandparents to show our appreciation for all they do for the grandchildren. Couldn't make it without their live and support! A grandparents mini for my son and one for my niece - that would be so lovely!! Gosh! Such a fabulous vintage style collection. So reminiscent of my grandparents era and so appropriate for a book honoring them with my memoires. Can't wait to get this paper. Love, love, love it. 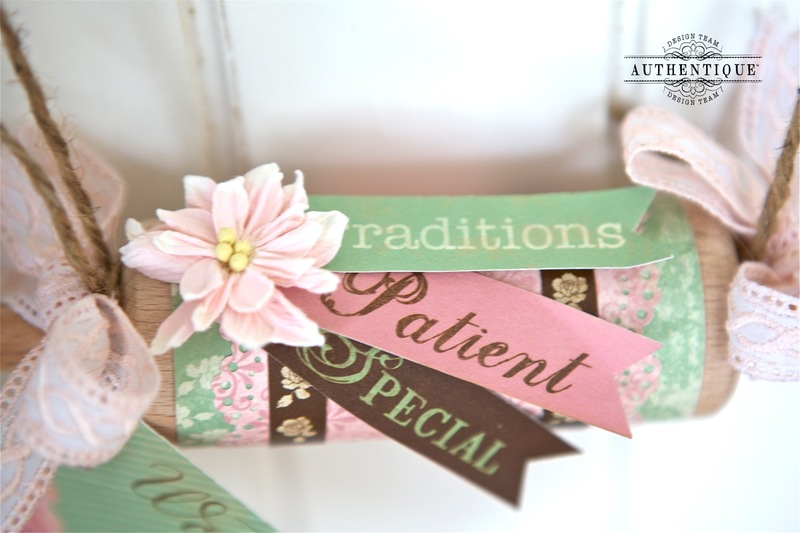 I love these gorgeous vintage colors of pink, green and brown!! Love, love love the green and pink combo! I have been looking for the right paper for my cherished photos of my children with their grandpa (tata) who we lost in 2009. This is perfect for pictures of them rnjo you ing their tata and.nana! Such a gorgeous collection. Love those soft colors. Such a beautiful collection of papers!! 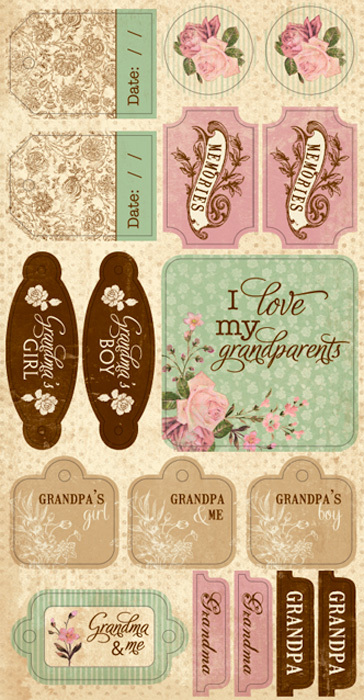 These would make any Grandma or Grandpa happy to get a card made with these. Great mix of colors and designs. Oooh, I LOVE the color combo for this collection! It reminds me of cherries and chocolates! 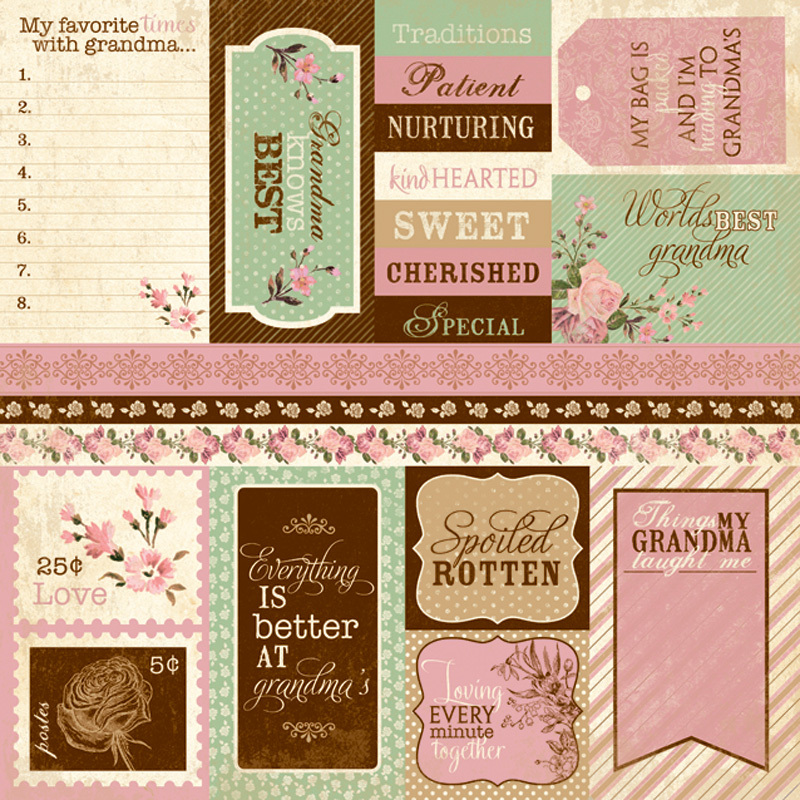 I would use it for cardmaking and scrapbooking photos of my grand-daughter! Great colors, as always, and pretty patterns!